When it comes to financing a home a buyer is faced with the decision of what type of loan they want. The two most common choices are FHA or Conventional. Both have their advantages and disadvantages. Follow the chart below to see which one is a fit for you! Which Loan is better for you? • Credit scores less than 680. • Less than 5% down payment and no reserves to use. • Borrowers with past foreclosures between 3 and 7 years old. • Borrowers with past short sales between 2 and 4 years old. buyer default. 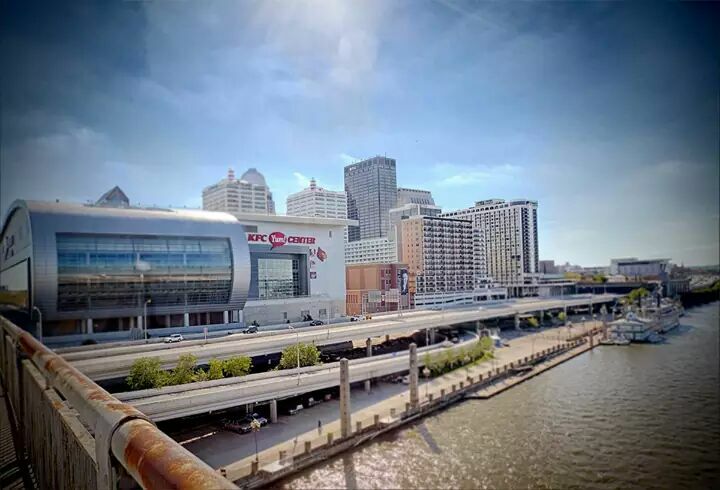 They vary per state and per type of loan Kentucky home buyers qualify for. 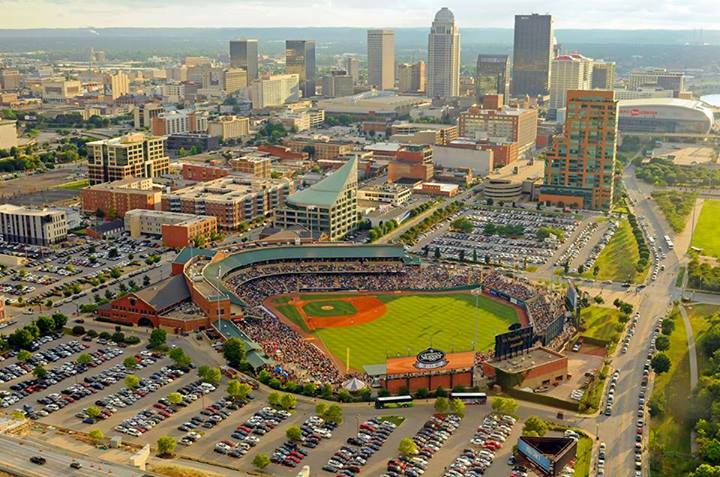 In Kentucky, upfront mortgage insurance premiums are 1.75%. • Borrowers with past foreclosures over 7 years old. • Borrowers with past short sales between 5-7 years old. The biggest difference between conventional loans and FHA loans comes down to the mortgage insurance. Mortgage insurance is more expensive for FHA loans, but the trade off is a lower fixed rate than conventional loans. On Conventional loans there is no upfront mortgage insurance like FHA, and if you have a high credit score you can possibly get a lower monthly mi premium as compared to FHA where everybody gets the same mortgage insurance premium not matter your credit score or down payment. Lastly, FHA Mortgage insurance is for life of loan, whereas Conventional mortgage insurance or pmi it’s called, is discontinued once you reach the 80% threshold equity position of your home loan. 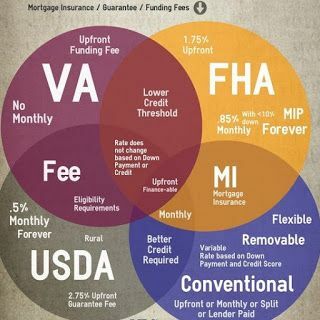 Again, I would not get too caught in FHA having mortgage insurance for life of loan, because most loans are only kept open a minimum of 5-7 years so a lot of times it may make sense to go with the lower rate and pay the mortgage insurance with FHA because most people don’t hold their mortgage for 30 years. You can call or text me with your questions and we can compare the differences based on your credit score, down payment and income. Equal Housing Lender. NMLS#:57916 http://www.nmlsconsumeraccess.org/Rates, terms, and program information are subject to change without notice. Subject to certain approvals, terms and conditions. This is not a commitment to lend. Not part of any government lending agency and only lending in the State of Kentucky. Looking at FHA loans vs Conventional loans can arm you with a lot of valuable information as these are the 2 most popular mortgage loan products today. Before getting to the content let’s look at some abbreviations that will need to be defined. Most of the disadvantages of conventional mortgages stem around qualifications and resources needed upfront. If a borrower has significant resources most of these disadvantages are of little consequence. The major advantage to going with an FHA loan is that there are much more lax credit standards you have to meet to obtain financing. Usually, FHA mortgages require a lower down payment, can work with lower credit scores, less elapsed time is needed if you have some credit problems (charge-offs, foreclosures) and you can use a non-occupant co-borrower or co-signer (who is a relative) to help you qualify for the loan. That way you can use blended ratios. Blended ratios are debt-to-income ratios that equally blend or combine the primary borrower’s income and the non-occupant co-borrower’s income and monthly payments to help get approval for the loan. Except for HomeReady (formerly Fannie Mae HomePath) mortgages, conventional loans do not allow you to use a non-occupant co-borrower. Most of these disadvantages involve extra requirements or limits added to the process of the house (see Pros and Cons of FHA Loans). Some of these might not be disadvantages depending on one’s personal situation, but they are extra steps to note. Since FHA mortgages are a government program, more care and consideration goes into the process, which may be better in some situations. There are four important numbers in deciding which loan you will go with: credit scores, down payment amount, debt-to-income, and mortgage insurance percentage rate. Conventional mortgages and FHA home loans have different limits and rates which are important to examine. They also have important differences which affect the availability of properties, the condition of the properties one wishes to buy and how your down payment can be paid. 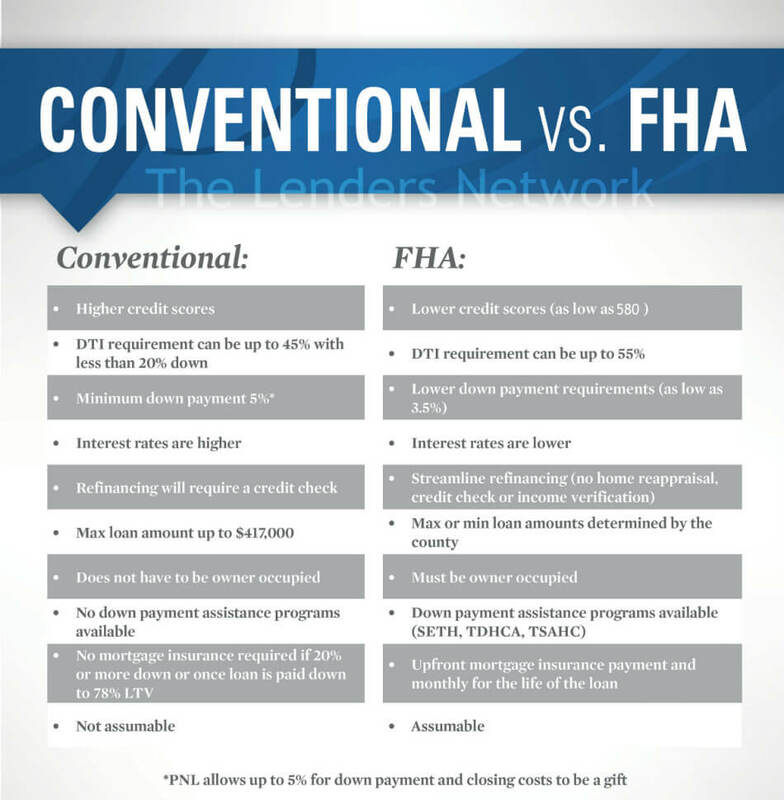 So comparing FHA loans vs Conventional loans can sometimes be a tricky endeavor. If Down Payment is less than 10% the rate is .85% MIP. These four numbers are important to know and will affect one’s decision to pursue a particular type of home loan. Knowing your combination of numbers as you are looking to buy a house will help buyers find the best loans for their particular situation. People looking for short-sells won’t take FHA because FHA has a longer closing process. If sellers know there are FHA repairs that are needed in order to sell their house, they will not always accept FHA financing. Thus, if one is wanting a low-risk transaction then the FHA home loan route is a better option to pursue, even though it limits your options for homes that you might wish to buy. If one is looking to fix-up a house and raise its equity quickly then a conventional loan is going to be more beneficial because there are no requirements as to the condition of the house and it’s occupied status. In this article, we have given you the basic parameters of FHA loans vs Conventional loans. The conventional loans are for people who have a better financial track record and can handle a larger upfront cost. Because of PMI, conventional loans are cheaper in the long run if you can put enough of a down payment to get rid of PMI. However, there are no down payment assistance programs to help you reach that goal. FHA loans are for people who are looking to build their investment and in some cases may not have a great financial track record. FHA loans have lower down payment requirements and many grants/forgivable loans to help people wanting to buy a first house in which to live for at least a few years. It is important to assess your situation and decide which mortgage is going to work better for your circumstances. Both mortgages have a lot of benefits and drawbacks because they are designed for people with different needs. This article has hopefully helped you to get a basic understanding of the different terms and conditions of different mortgage packages when looking at FHA loans vs Conventional loans. Home buying can be an emotional roller coaster and the knowledge in this article will help you navigate the various emotional struggles of home buying. You have subscribed to receive alerts in Kentucky. 4 Beds |2 Baths | 2210 sq. ft.
2 Beds |2 Baths | 1147 sq. ft.
3 Beds |3 Baths | 2429 sq. ft.
3 Beds |2 Baths | 1914 sq. ft.
3 Beds |2 Baths | 1284 sq. ft.
3 Beds |1 Baths | 1199 sq. ft.
3 Beds |1 Baths | 1511 sq. ft.
3 Beds |2 Baths | 1402 sq. ft.
** If the mortgage debt that was foreclosed, was included in a Bankruptcy – then the KY USDA Home Loan waiting periods after foreclosure “waiting period” of 3 years, starts from the date of the discharge of the Bankruptcy. Because it can take 6 months or more for Banks to process the Foreclosure, and transfer title, this is a tremendous plus. Obtaining new financing after a Short Sale or Foreclosure for a Kentucky USDA, FHA, VA, and Fannie Mae Loan. 4 years from discharge or dismissal date. If extenuating circumstances exist – 2 years from discharge or dismissal date. 5 years from the most recent discharge date or dismissal date. If extenuating circumstances exist – 3 years from discharge or dismissal date. How long does it take after a Bankruptcy, foreclosure or short-sale to get approved for A Kentucky VA, USDA, Rural Housing, FHA, and Conventional Mortgage loan in 2014? Conventional Mortgage May Be Cheaper Than FHA. A primary reason for the decline is due to the increase in mortgage insurance premiums and a new rule that no longer allows borrowers to opt out of mortgage insurance after establishing a steady record of payments. Newsday reports that FHA borrowers are charged an annual mortgage insurance premium of up to 1.35% of the borrower’s outstanding balance on their loan, which is added to their monthly payment. Additionally, a fee of 1.75% is charged up front once the borrower closes on the loan. For example, Newsday demonstrates exactly how the extra fees can add up: A borrower getting a $200,000 loan, after making a 3.5% down payment, pays $225 per month in FHA mortgage insurance, plus an upfront fee of $3,500. Say you keep that mortgage for 10 years before you sell or refinance — that adds up to about $30,000 in mortgage insurance fees.